Do you dream in Art Deco? 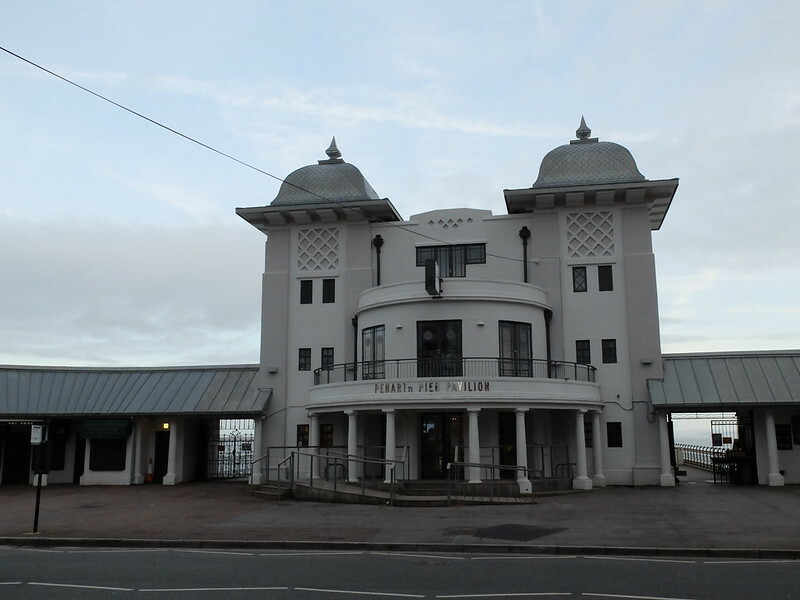 If you're like me and are not really the castle type, then an Art Deco pavilion and pier might be more your style. I have put so much work into researching venues that I think I should share it with you all, so that it may help another bride-to-be in her quest. Even if you’re not getting married, there are some spectacular settings that are worth a visit! 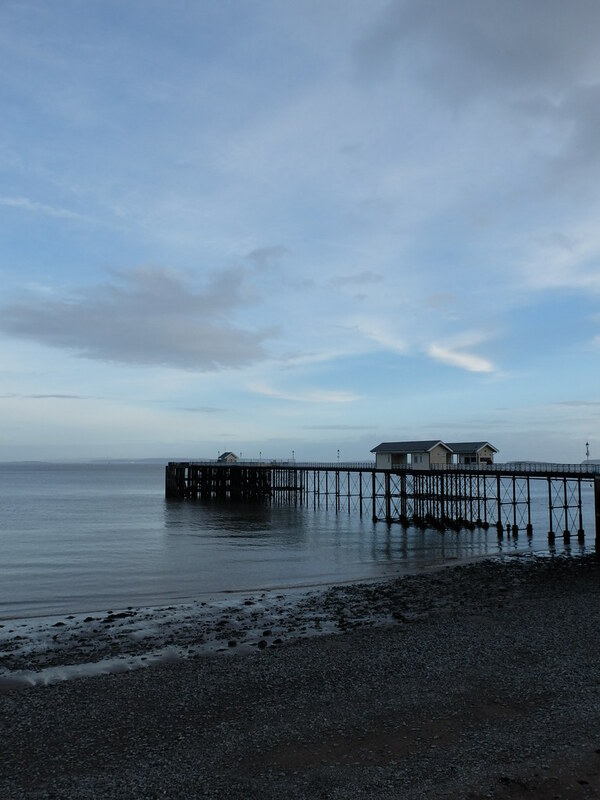 One of those is the wonderful and unusual Penarth Pier. 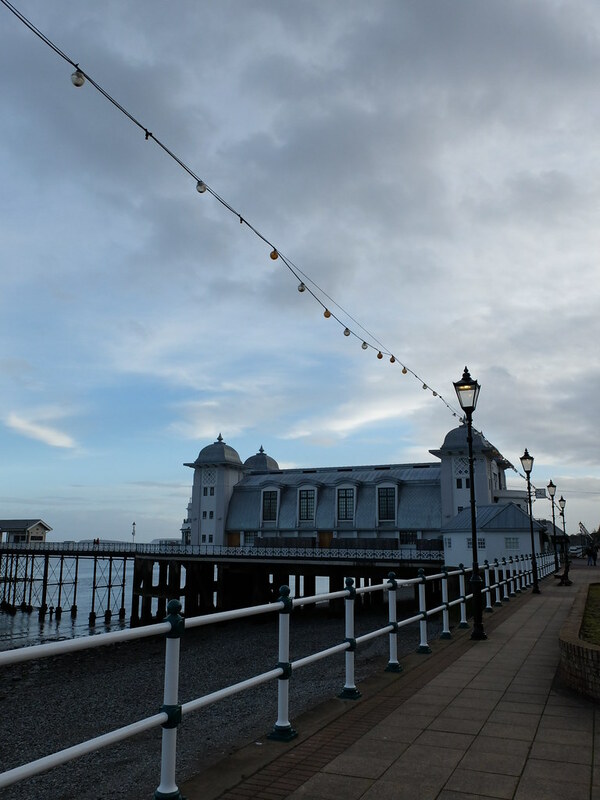 Penarth is a Victorian seaside town here in South Wales, just outside Cardiff, and its beautiful pier has been a favourite spot of mine over the years. 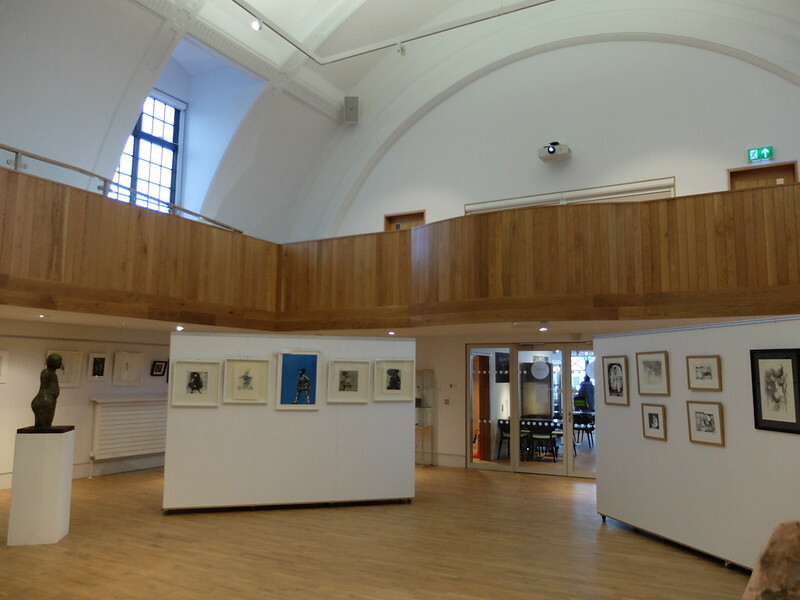 Thanks to a £4.2 million renovation project, the pavilion has reopened and is now available to hire for events, as well as housing a cinema, cafe and gallery space open to all. 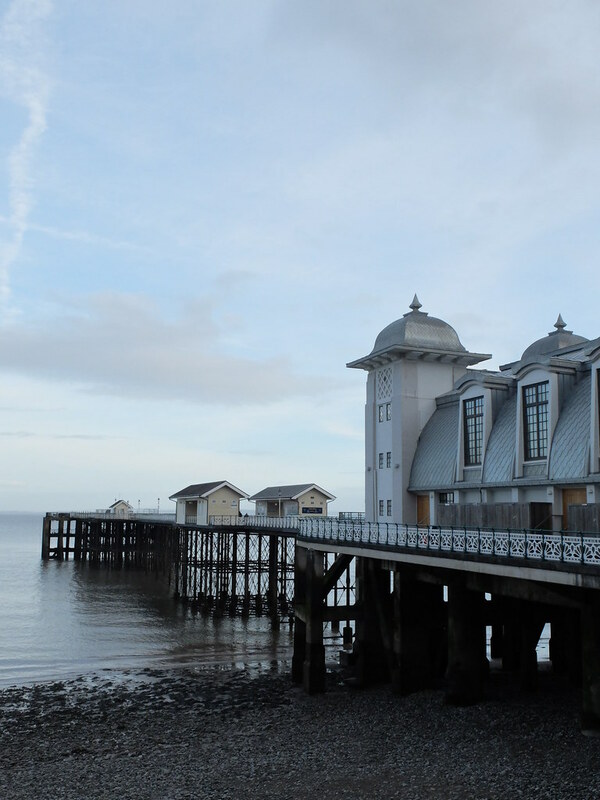 The pier was originally built in late Victorian times, when Penarth was a favoured seaside resort. It was added to in the 1930s with a stunning Art Deco pavilion - built twice, actually, because the original one burnt down! The pavilion held a sprung dancefloor in its ballroom, and was a very popular nightspot. As with all of these dance-hall type buildings, they fell out of use, and it wasn't until the 1990s that restoration began. 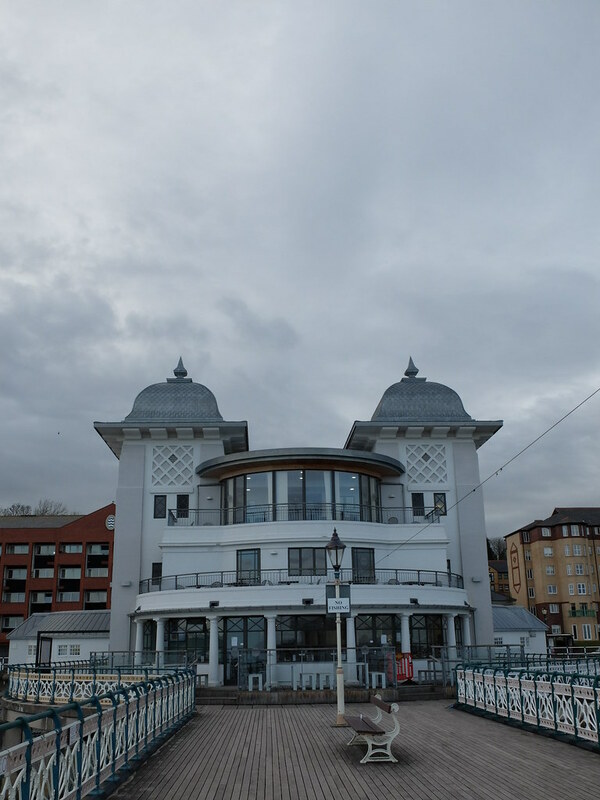 I used to walk past the pavilion to the end of the pier and look back at it, imagining what it must have been like to go to a dance there in the 1930s. I always thought that it would make the most wonderful wedding venue and I used to peep through the missing window panes at the empty interior, wishing they would 'do something with it'. My wish came true, and the pier reopened in 2013. As a wedding venue, it's quite exclusive, as they only have 6 dates a year for a full day wedding, and that's reflected in the hire charges. (Last year (2014) I was quoted £3,500 for a full day's hire, and their catering packages start at £36 per person.) The pier itself is a fantastic location for photos, as you can judge from the 'Hitchock Heroine' shoot that I did there a little while ago. It's also a popular place for engagement photos, proposals, and has featured in TV programmes such as Torchwood and Dancing on the Edge. I'll leave you with the poem I wrote when it was still crumbling. 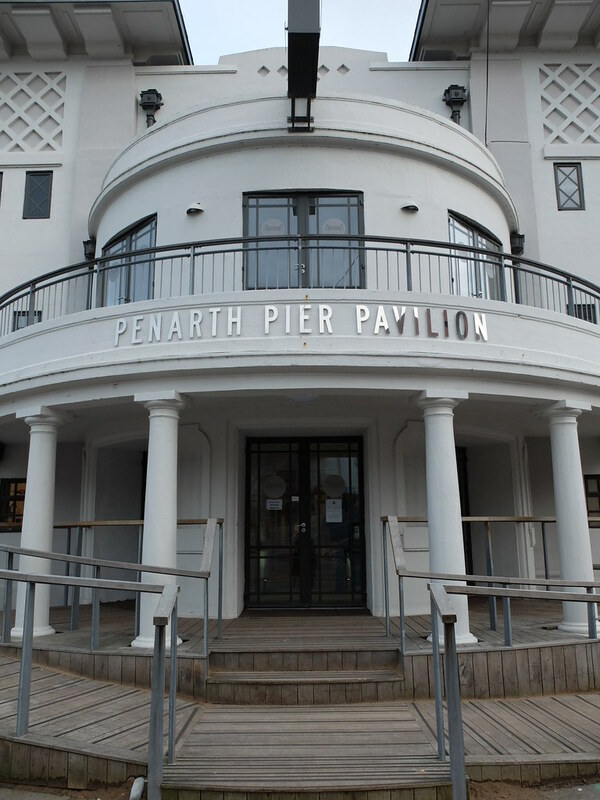 If you want to find out more about weddings at Penarth Pier then visit their website here. There's an article here about the first couple to get married at the pier. I've written about Penarth Pier previously here and here and there are more photos here. £3500! That's more than I paid for the Assembly Rooms in Bath (though that was over a decade ago, and is not nearly as exclusive). That said, if you have a really nice venue, you don't have to worry about making/buying decorations, so it can save you a lot of hassle if you're time-poor. The Assembly Rooms are gorgeous, a friend of mine had her reception there a few years back. No need for decorations at all there really! I think you'd still need to spend a little bit at the Pier, because it's quite a modern feel inside and doesn't have any chandeliers!! Beautiful poem and venue setting. There is such an allure and appeal to piers. I've shot on a few over the years and always feel pulled to return. Something about coming as close as we can to walking on water when on them speaks to me. I think that might be it Jessica - walking on water! I'd never thought of that. I breathe Art Deco - so THIS came as an epiphany. Every single line, the colors (even the mood of the images) is so clean, pure and elevating. I needed this, a hint of Deco - to make my day a bit less gloomy. ...but, as you've said in your wonderful poem: "I like to imagine We'll be married there" - nad I hope some miracle happens - and you DO. 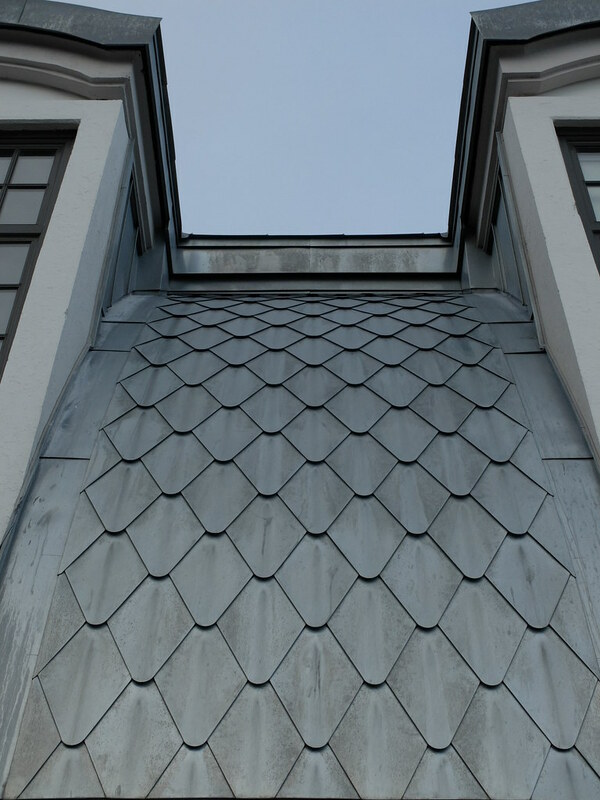 What a wonderful job they did, it really is spectacular. I love the poem you wrote, too. Well, it will be a huge party and I'm really happy with our venue choice, which is coming in at about £3.250 cheaper than the pier!! We just couldn't justify spending that on a venue - the whole wedding will be done for a fraction of the average wedding cost, because we want to spend our money on our life together (our house, travel plans etc.) not just one day. But it will be a bloody great party even without the pier and we can always go there for some photos. What a beautiful venue! I would love to see it sometime, although I think I would have been really great to see it before the restoration. Obviously a well-maintained, safe, and useful building is to be preferred, but there's something kind of magical about a building slowly crumbling. Bit of an overactive imagination when it comes to ruined buildings!! This venue is beautiful and your photos of it are amazing! I loved the poem you wrote too!